The crawl space beneath your home, chances are you don’t give too many thoughts about it during your day. It’s understandable; in fact it would be quite a stretch to say most home owners consider their crawl space a part of their home, let alone a space with an essential function. And it’s easy to fall into that thinking, far too often crawl spaces fall into disrepair, become the source of mold growth, and also play home to some household pests that would be best left outside. But the truth is, while you may not think about it too often, the crawl space serves a vital role in the integrity of your home and the quality of the air you breathe. So let’s talk about the most important, albeit, forgotten part of your house and how you too can see the immediate benefits of scheduling a professional crawl space cleaning consultation. 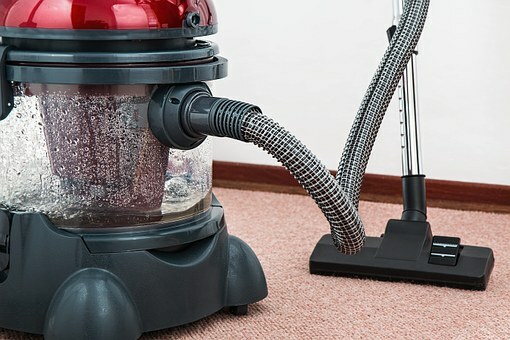 While it may be a little difficult to see how that cramped and dusty space below your home can have any noticeable effect on your homes air quality, that cramped and dusty space plays an important part in the unique way that air circulates throughout your home. Air from your crawl space is continuously fluctuating between filtering in and out of your home’s living space, this fluctuation, known as the stack effect, is critical for maintaining your home’s temperature, maintaining adequate energy efficiency levels, and directly affects your home’s air quality. So if your crawl space has become cluttered, extremely dusty, or even worse become infested with mold growth, that same air is passing directly into your and into the lungs of you and your family. The influx of dusty, dirty or even moldy air can quickly go from simple nuisance to actual health concern quite quickly, at best if left unchecked, a dusty and moldy crawl space can aggravate your family’s allergies. At worst, it can become a cause for alarm as mold infestations can cause more serious respiratory illnesses and complications. As the conversation about energy conservation has caused many home owners to take a look at the many ways they can reduce their energy output, in the process earning themselves thousands in savings from smaller utility bills. And while making the switch to energy efficient appliances, sealing cracks and gaps in entry ways, and opting for greener house fixtures are the first things most home owners do when upgrading their homes energy efficiency. A clean and maintained crawl space can equally help bring down energy costs and usages. So even if your crawl space is not producing a musty smell or actively place host to invasive pests, a professional cleaning can have immense and immediate effects saving you and your family thousands while letting you and your loved ones breathe a little easier.